Custom Built home in Waterford that has it all. 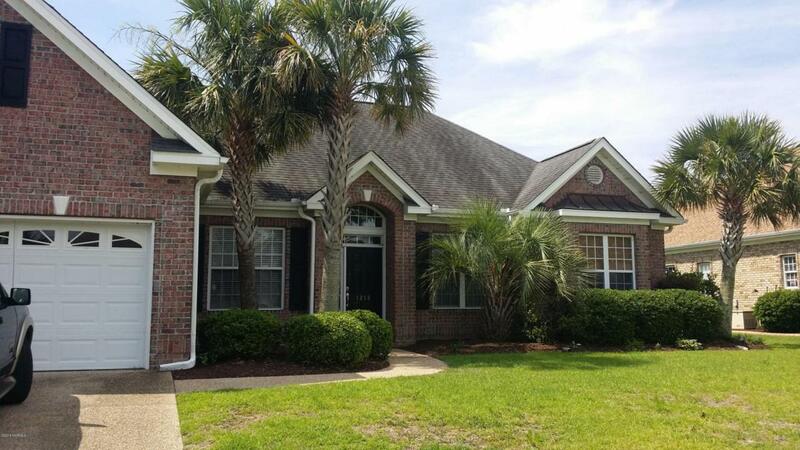 Very open floor plan that features 10' ceilings, ceramic tile and carpet floors, granite kitchen counter tops, dual ovens, plantation shutters. etc. etc. Master bedroom has his/hers closets and separate shower and garden tub with trey ceilings. Additional trey ceilings in the foyer and living room. The fourth bedroom is nicely separated from the first floor with it's own en suite bathroom for flexible use. POOL and VIEWS....the best for last. The fully screened pool and entertaining area is first class, equipped with lighted palm trees, in-ground pool with jetted pool tub,music/speakers and an outdoor kitchen for a completely tropical setting with great views of the water/canal. This one won't last long in this wonderful neighborhood. Listing provided courtesy of Jade Litcher of Homeworx Realty.